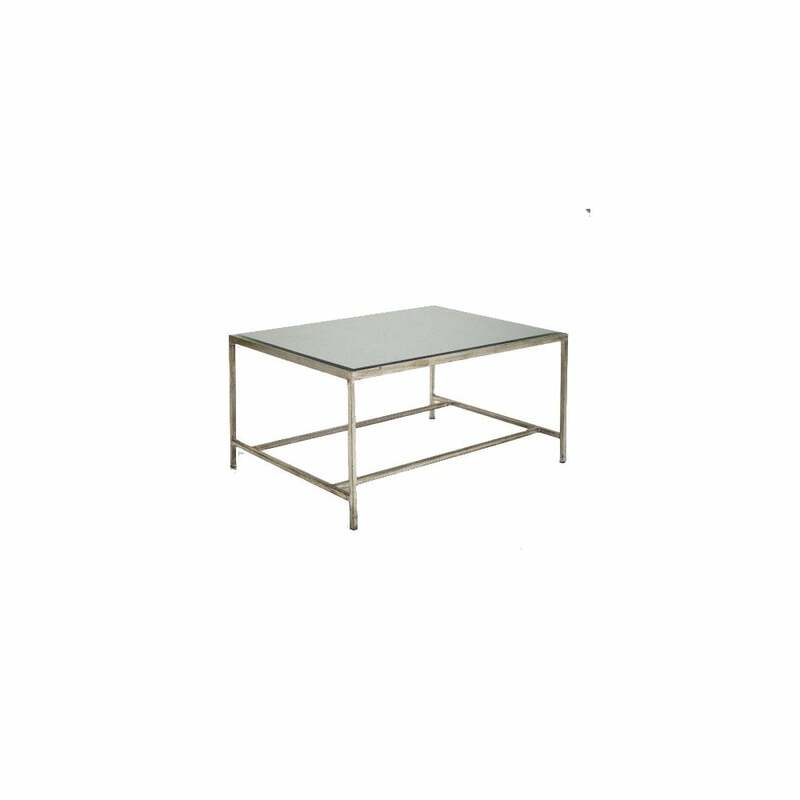 The Boston Coffee Table by Robert Langford features a distressed silver leaf finish and bevelled mirror surface. The strong, clean lines create a timeless look that will suit both modern and traditional homes. Locally manufactured in the UK, this occasional piece will look beautiful styled with your favourite design books, trinkets and flowers. For added strengh the table is crafted out of solid plywood. Available in three hand-finished colourways - Argent, Bronze and Or.